Scotland's distilleries are an integral part of the country's history and an engine of its economy. 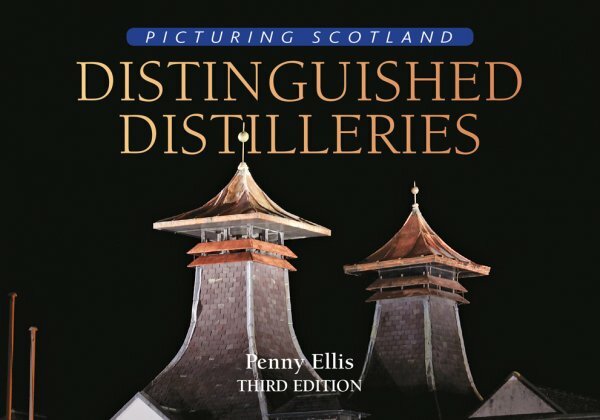 This book takes the reader on an illustrated tour of 44 of the most notable distilleries, from the islands of Islay in the south-west to Orkney in the far north, with many mainland establishments in between. It is created both for the armchair traveller and for those touring Scotland with the particular aim of visiting the many distilleries that welcome visitors. The book includes Colour, Nose and Tasting Notes for one of the signature whiskies from each distillery. This edition has been thoroughly updated and features new tasting notes for almost half of the entries. Also included in the unique Speyside Cooperage.